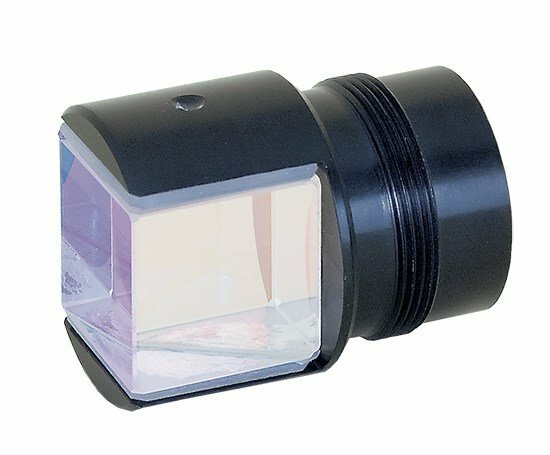 Photonics Buyers' Guide / Radiation-Shielding Windows / Astra Products Inc.
Offers optical-grade cast acrylic filters (clear or any color/transmission). 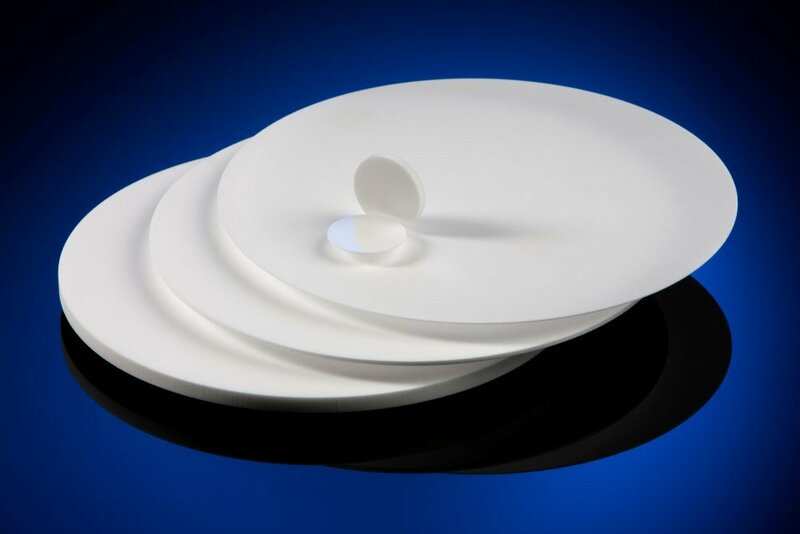 Nonglare, AR, antiscratch, antibacterial, antismudge, high temperature. 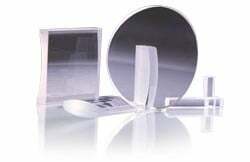 Also diffusers, NIR pass, UV transmit, UV block, lightguides. 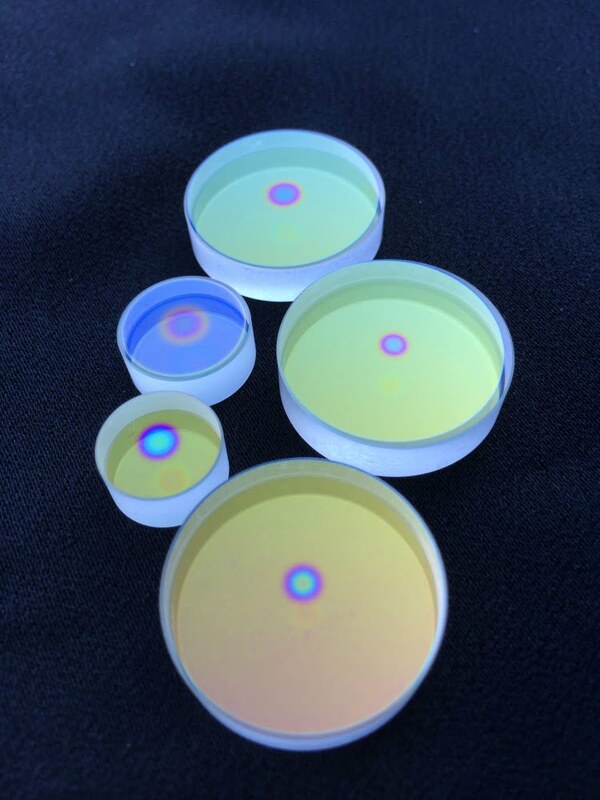 Produces ultrathin optical acrylic from 0.2 mm. Scratch-resistant polycarbonate. Available in sheets or machined to print. INDUSTRIES SERVED BY ASTRA PRODUCTS INC. 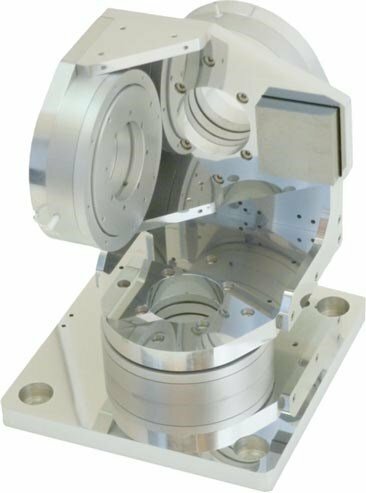 When you click "Send Request", we will send the contact details you supply to Astra Products Inc. so they may respond to your inquiry directly.